河内藤園 | Flickr - Photo Sharing! 2014-05-04-07 North KYUSYU bullet touring. 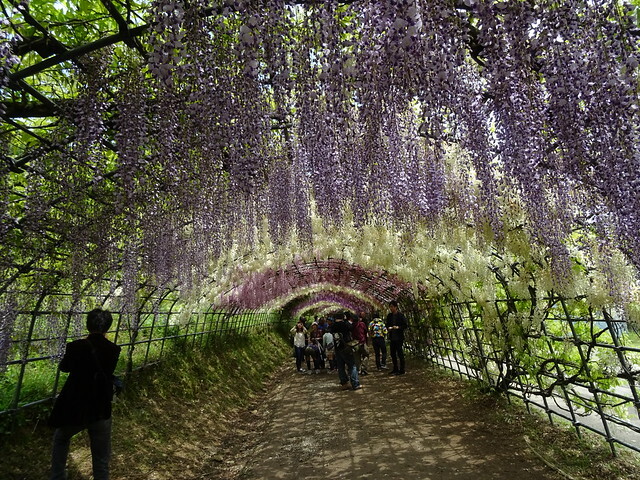 2014-05-05 Watching Japanese wisteria at KAWACHI Japanese wisteria Garden in North KYUSYU.